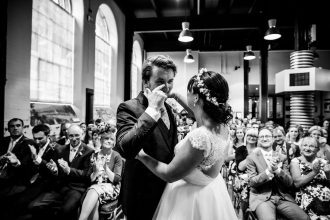 Many thanks to Alline Beatrici of Beatrici Photography for submitting her best of 2015. 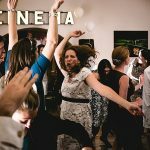 Alline was first winner of the inaugural 20Collective Mentoring Scholarship, under 25’s category. 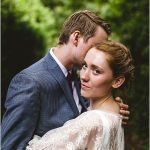 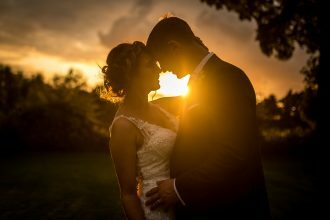 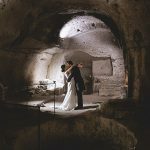 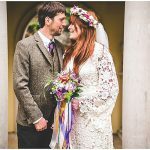 In 2015 I was lucky enough to shoot weddings in amazing locations for even more amazing couples! 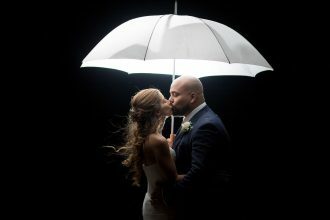 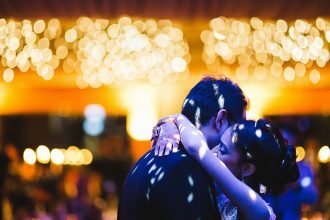 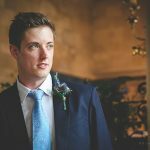 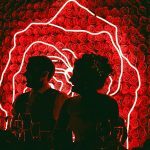 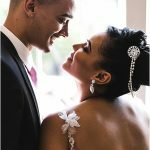 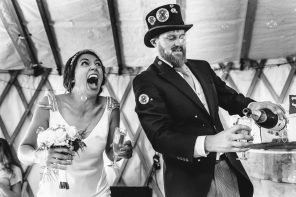 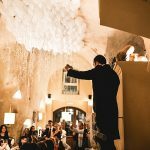 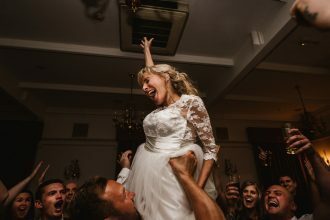 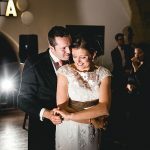 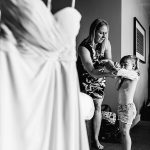 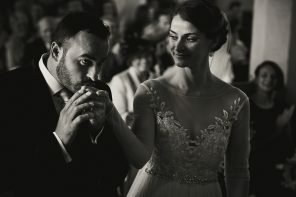 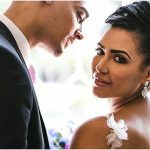 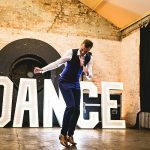 As a wedding photographer I go to witness many happy tears, emotional speeches, embarrassing dance moves (most of them mine! 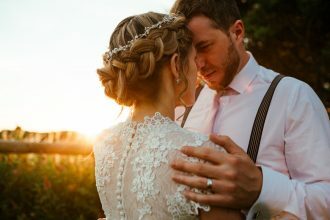 ), and many lovers becoming husband and wife. 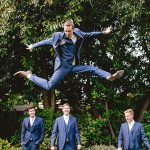 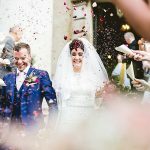 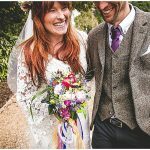 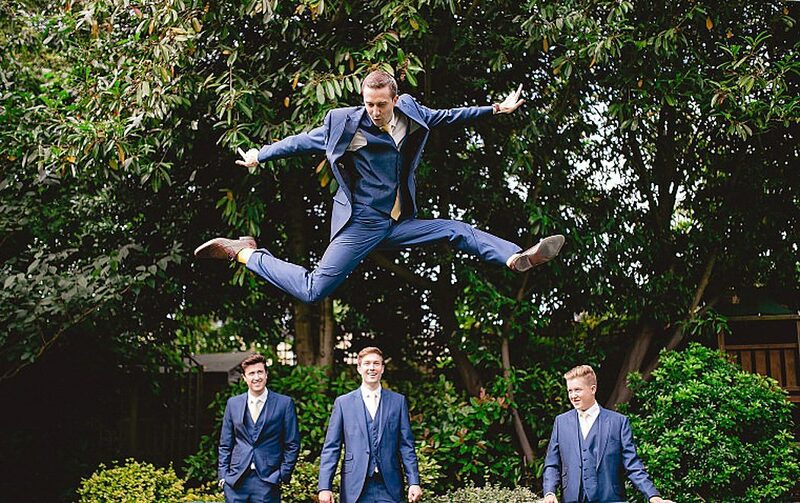 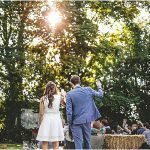 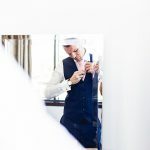 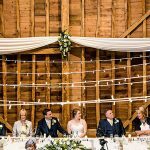 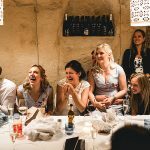 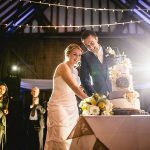 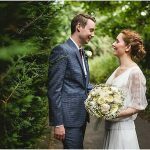 One of the highlights of the year was being commissioned to photograph a wonderful English wedding in Matera, Italy, a beautiful Teeppe Wedding in Coventry, and a lovely rustic wedding at the Oaks Farm Barn near Croydon! 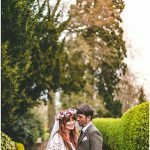 I am so excited for the weddings I’m already booked for 2016 but there are still a few dates left to fill! 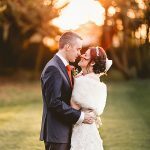 So if you like my wedding photography style, do get in touch as I would love to hear more details about your wedding plans! 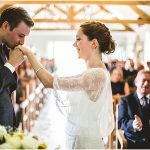 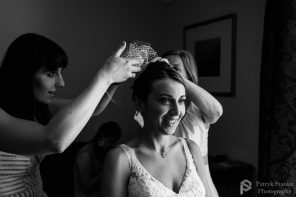 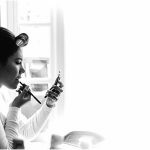 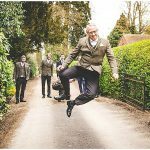 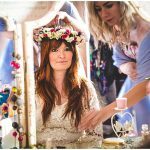 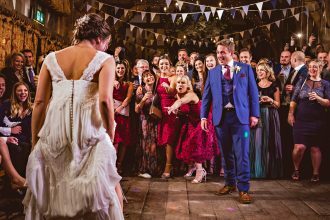 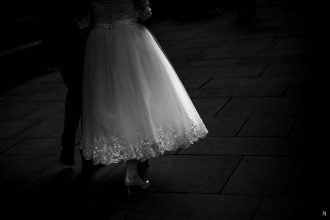 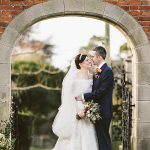 If you would like to get your own 2015 retrospective featured, please just follow the link: Best of British Wedding Photography 2015 submissions.